Books can be a great way to motivate yourself and get some inspiration. If you are looking to start your Entrepreneur journey and looking for some inspiration, here are some of the best books for Entrepreneurs. You should check them out. In the very recent years, many people want to opt for occupations which are different rather than doing the same engineering, medicine or law. Many of them know they have different capabilities and want to use those capabilities and their brilliant ideas to start something new and something different. In the past 5 years or so, we have seen an increase in entrepreneurship. Many of the people usually don’t even have a degree in business but are mostly engineers or some other profession who wake up one day and want to start their own business. We have all seen people who have such amazing talents and they can use it to start their own company but they lack the push or determination required to start their business. They need inspiration either by looking at other people and seeing how they are succeeding in their business or the best way to actually learn and get inspiration is by reading books. Most entrepreneurs pen down everything in their life and it can be one the best ways to get inspired. 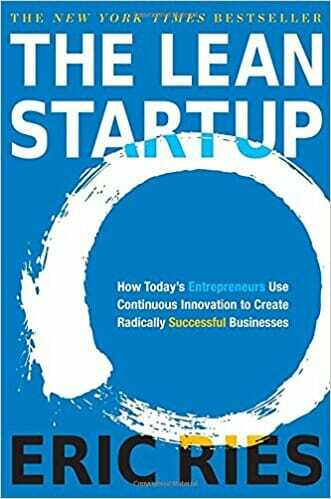 So if you are a budding entrepreneur or want to start something new of your own and you need a push or some inspirations there are some best books for entrepreneurs by entrepreneurs which should help you start your own business. This book is on this list because it tells you that most ideas fail but that doesn’t mean that you should stop there. You can be more innovative and think more logically to keep the business going. There are a lot of ups and downs but working continuously and using different ideas will actually help you get there. 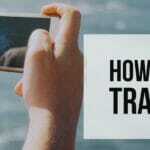 The book also teaches how to use your ideas more productively. They also teach you how to use these ideas to make a large company rather than sticking to small-time startups. 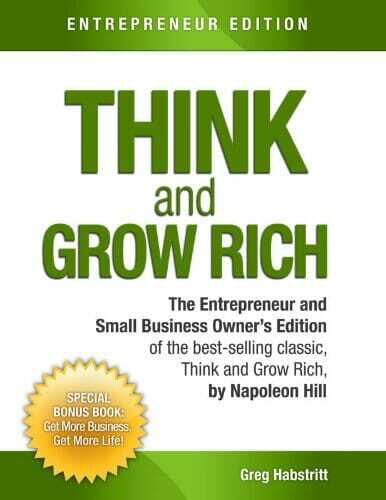 This makes it one of the must read books for entrepreneurs. 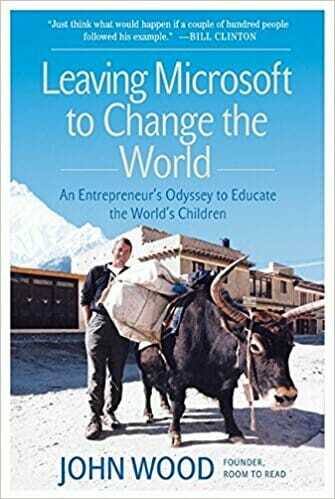 I think this book is really inspirational because the author here leaves his job in Microsoft and goes on a trip to Nepal. There he learns he can actually use his entrepreneurial skills to help the people from that village and he also learned so much more and it helped him be a better businessman. So go ahead and share that learning with him to get inspired. As the title says it’s a cheat sheet on how to build your business. It gives 4 approaches to help and build your business. 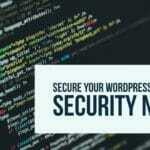 It tells you how to make it a big successful business and helps you to overcome the hurdles which you might face when you plan on starting your own business. 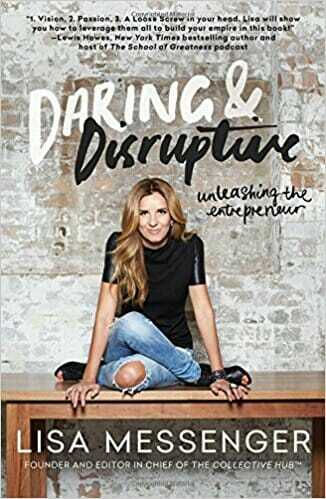 You should put this to your must read books for entrepreneurs list. This book is basically for people to start their own writing career. 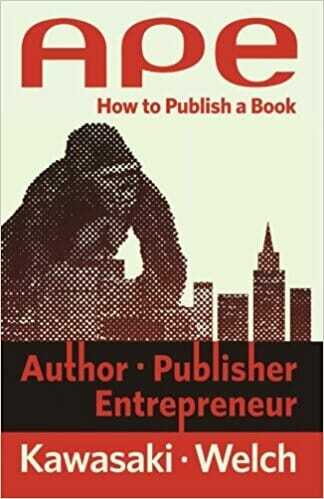 It again tells you how to about it and how you can use your entrepreneur skills to publish your book. It’s a good read and will motivate you to write your own book. 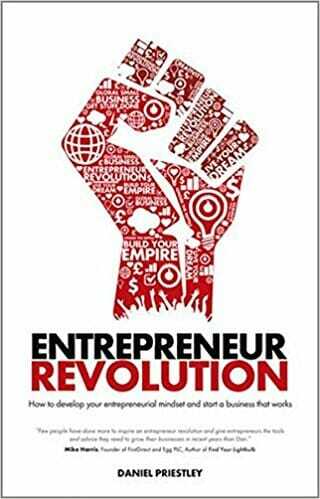 This book is the best book for the people who need the push they need to start thinking like an entrepreneur. The author tries to tell you that you need to move away from the dinosaur age and start thinking in the now and future for a better and successful business. This a book which has interviews with 500 successful and wealthy people. It like a cheat sheet and inspirational way of trying to starting your own business. 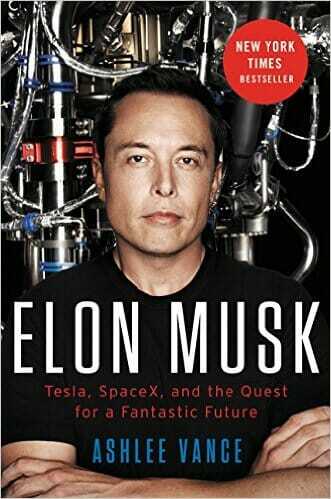 This is one of the best books for entrepreneurs, these books have personal tales of Elon Musk and you can gain some knowledge from this book. This man is one of the greatest entrepreneur alive and knowing how he did it should be inspirational enough for everyone. 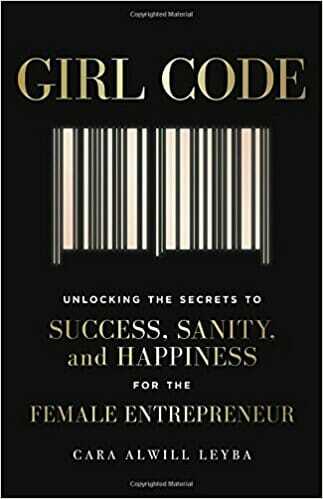 This book is for the girls out there who need the motivation to get out of their cocoon and see that women are capable of running their own business. It breaks the stereotype that women don’t have the skills to run a business. This book also shows that woman can find happiness and everything else they need even while they run their own business. 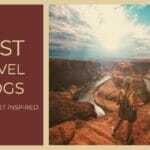 This book follows the life of the author Lisa Messenger, she narrates the stories that she went through while going through different successful companies and business. She pens down the important business lessons she’s learned and how it can help knowing these things before getting into a business. 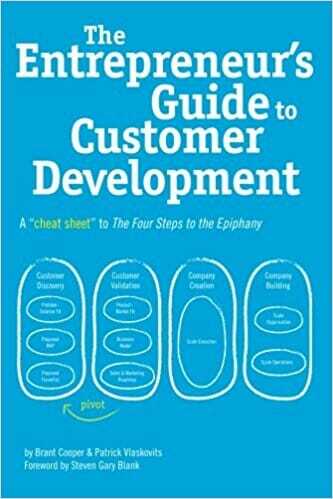 This is also one of the best books for entrepreneurs. 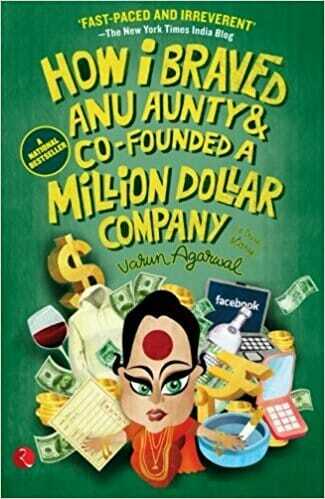 This book shows the story of Varun and how he braved everyone and went with his guts to finally start a business of his own against all odds. If this isn’t inspirational enough, then I don’t know what is. These are the best books out there for those budding entrepreneurs who need motivation or strategies on how to make their business successful. There are many books out there but if you could just read at least one of these books you would be inspired to be the best entrepreneur out there. 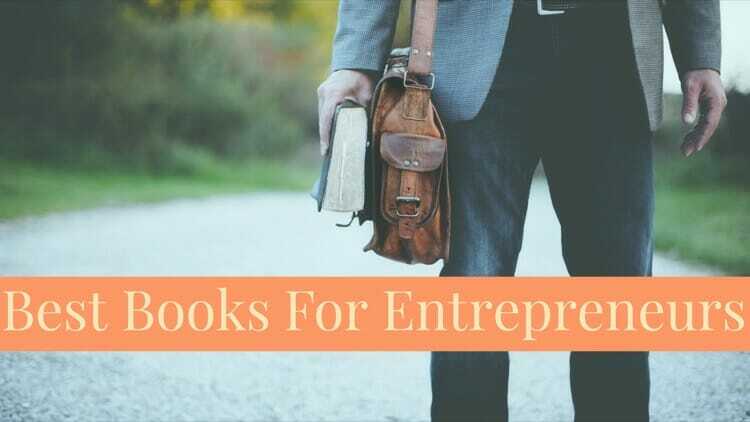 So go ahead and take your pick from these best books for Entrepreneurs.